Pit Stop USA is The Online Motorsports Superstore! 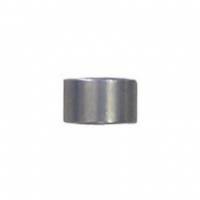 We feature Mini Sprint Tie Rods at low everyday prices. 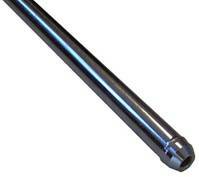 We feature Mini-Sprint Tie Rods at low everyday prices.